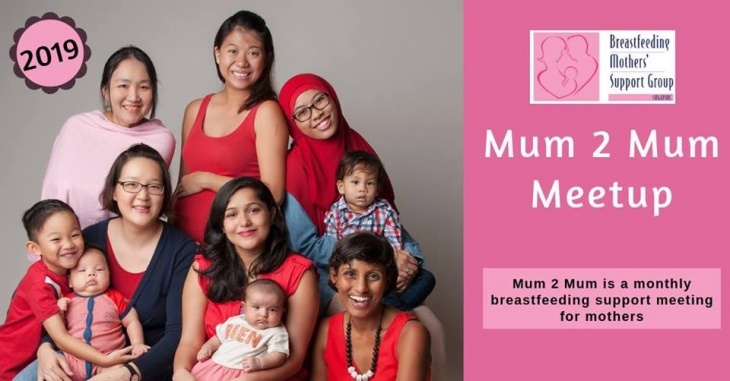 So come share your stories, seek support and help create a breastfeeding culture. We hope to see you at the Singapore Council of Women’s Organisation (SCWO) BMSG’s office. Hurry, register now! Spaces are limited to the first 6 mothers who sign up. This is a free event and we appreciate a donation to help us defray the cost of hosting it, and organising future events. Any amount would be much appreciated.